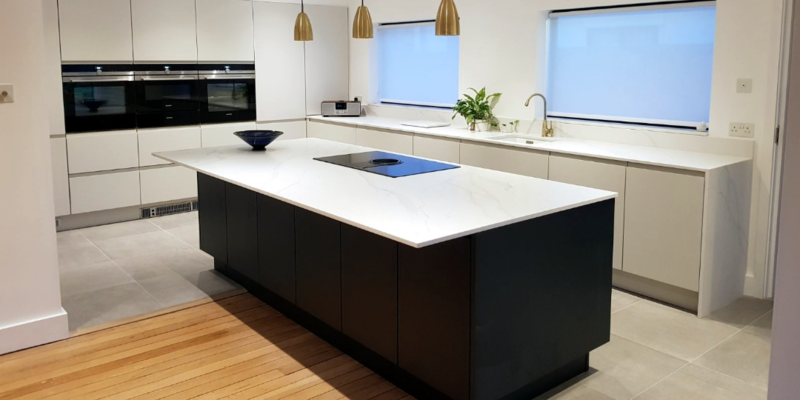 At Apollo Kitchens, we provide a wide variety of designs and product imagery links for our wide range of associated clients, making it easy for you, the customer, to find and choose the perfect products for you. 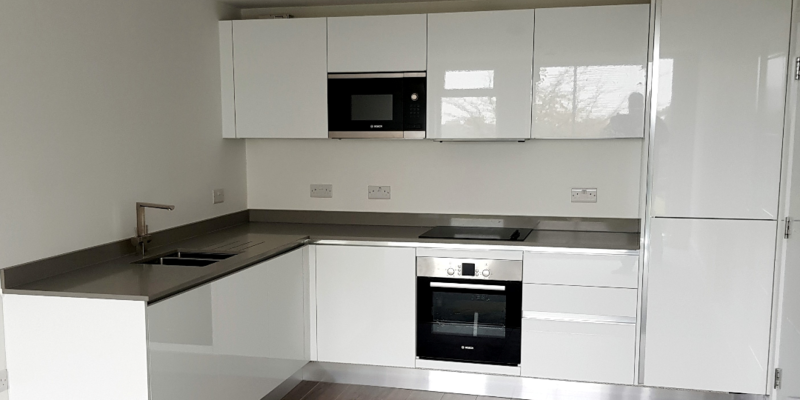 Our design range includes traditional and modern kitchens, kitchen doors, budget range kitchens, bedrooms and bathrooms, giving you plenty of choice and flexibility in choosing exactly what you need. Our traditional kitchens come in a variety of different styles, materials and detailing to achieve that bespoke kitchen looks. 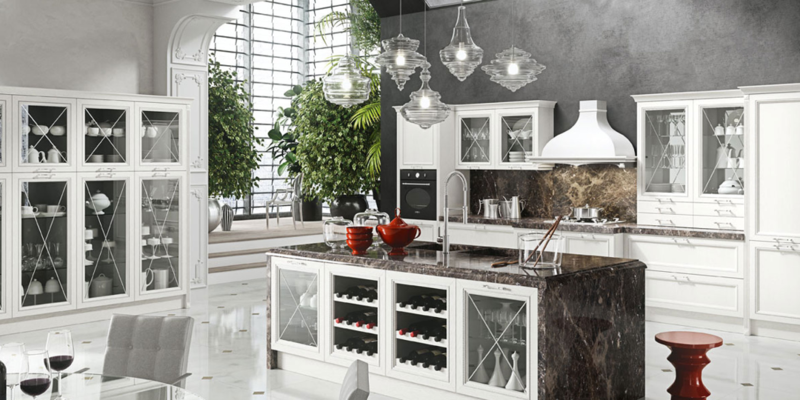 Modern kitchen designs are cool and contemporary, with innovative features and clever storage solutions. 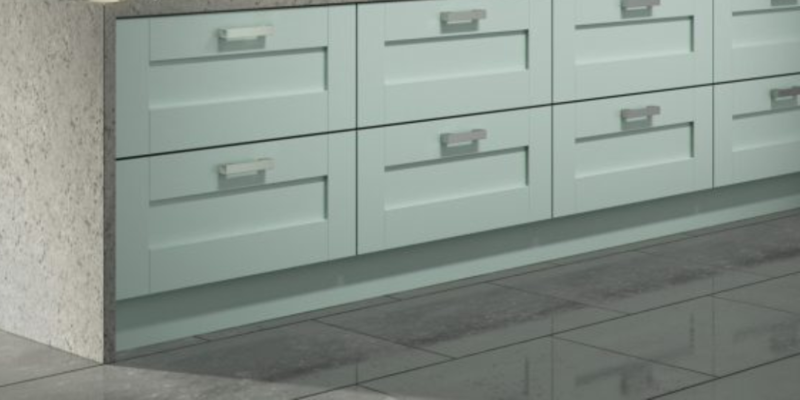 Make the most of your kitchen with our replacement kitchen doors. Choose from a range of styles and colours. Stylish for contractors, house builders and anyone who needs to fit a budget. Variety of colours and finishes. 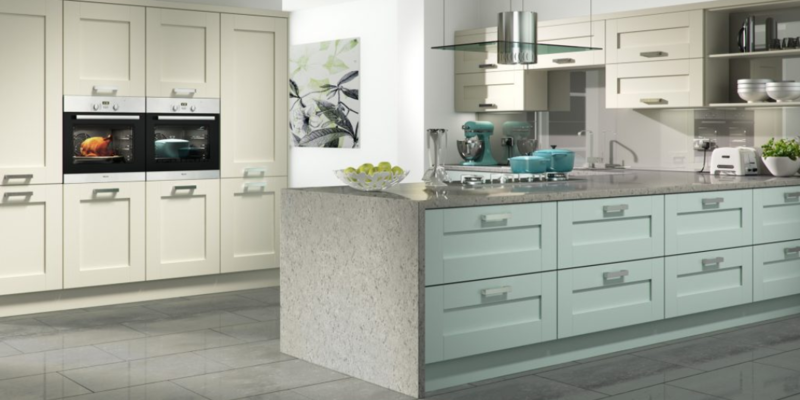 Make the most of your kitchen with our replacement kitchen doors & front panels. Make you kitchen live again! 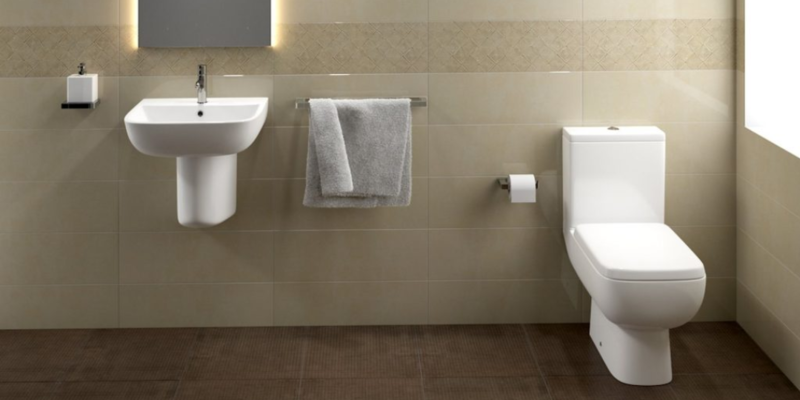 From compact cloakrooms to family bathrooms, for a beautiful bathroom designed and fitted by Apollo Kitchens. 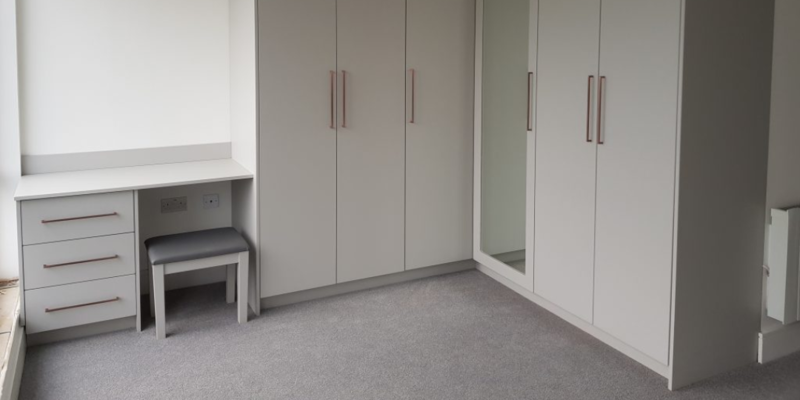 We can create your ideal design, creating Bedroom with storage solutions tailored to your specifications and needs. 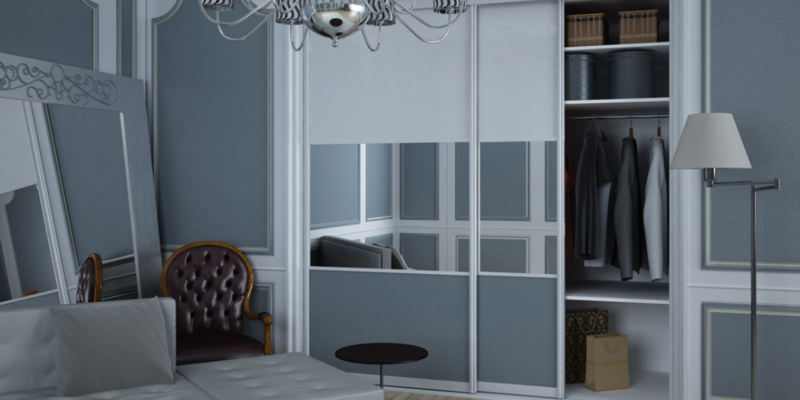 Explore Our Wide Range Of Colours, Material And Styles, You will be amazed one just a sliding wardrobe door, room dividing and much more.